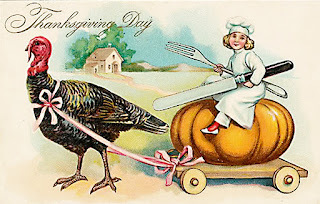 We'll be closed on Thursday, November 22nd for Thanksgiving. Normal hours will resume on Friday, November 23rd. Have a great holiday!